Episode 14 – The Jew-ker is a Character that Needs to Happen. Well, here we are in the New Year; one year past the Mayan’s so called Apocalypse and we’re still going strong! In the inaugural episode of 2014 join us as we discuss Batman: Arkham Asylum. 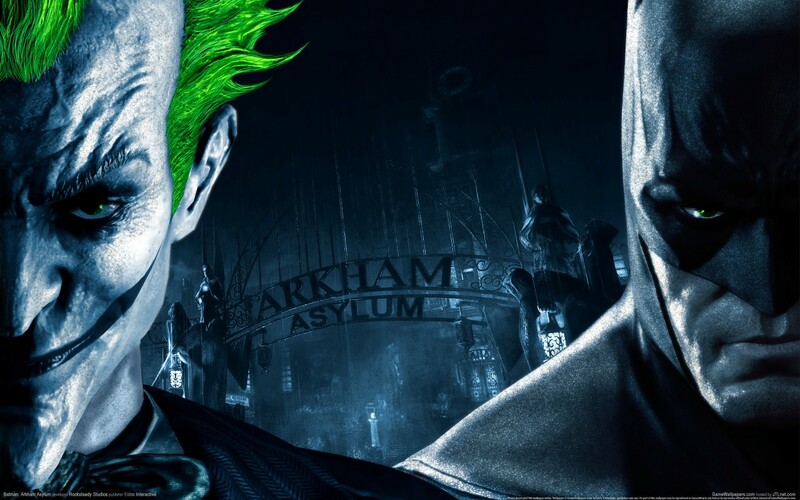 Pulling from the Warner Brother’s cartoon, some of the movies, and of course the comics, Arkham Asylum is the first game where you can confidently say, “I’M BATMAN!” The game hit you with the voice actors from the Cartoon (WE LOVE YOU MARK HAMILL!!! ), boasted a full roster of Batman Villains, and gave you some backstory for all of the characters that couldn’t make it to the party. The game even answers the age old question, “Where does he get those wonderful toys?” Well, at least a couple of them. The game also gave an actual tangible quality to the relationship between Batman and the Joker. While recovering from Christmas and New Years we have not had a chance catch up on much gaming news. We did talk about some of our biggest 1st World problems: too much vacation time and not enough storage on the PS4. Seriously, we have it rough. Also, just like any other media outlet, we decided to recap our individual top five video games of 2013. We’d ask for comments below, but we’re being bombarded by SPAM bots and all they talk about is Viagra. Squeeze into your rubber tights, tighten your utility belts, and get ready for Rian’s movie announcer voice to carry you away. It’s the fourteenth episode of the Casual Cowards of Gaming.